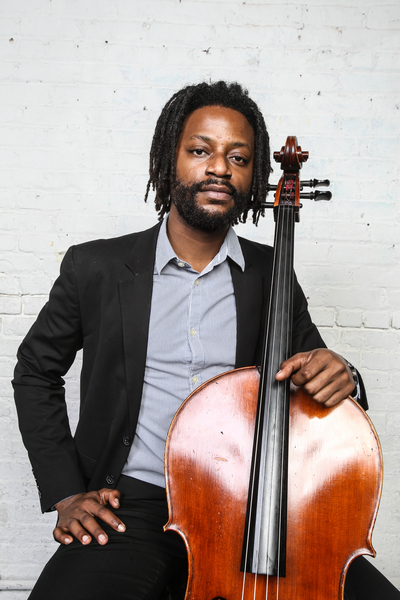 A native of New Orleans, cellist Malcolm Parson has been hailed as “the most creative cellist of his generation”. According to Grammy Award winner, Eugene Friesen, “He is that rare player with feet planted firmly in classical music and the music of our time while possessing perfect intonation, fluent technique and stylistic versatility." As a composer he has written numerous compositions for solo cello, small ensembles, and short films. His solo cello composition “Solitude” has been premiered as a collaboration piece with choreographer Julia Gleich and is currently being orchestrated for solo cello and orchestra that will be performed by Forsyth Youth Orchestra in 2015.